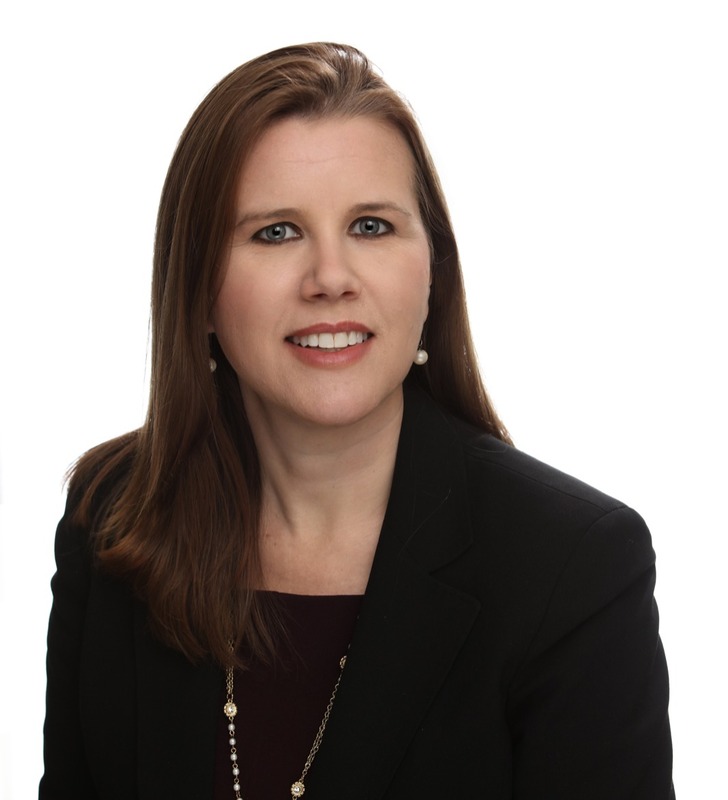 Lisa Cassilly is the leader of the firm’s Labor & Employment Group and concentrates on the representation of management interests with a special... Read More. 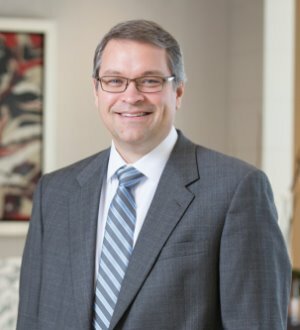 Brett Coburn is a partner who concentrates his practice on employment litigation and counseling. He regularly litigates employment discrimination and... Read More. 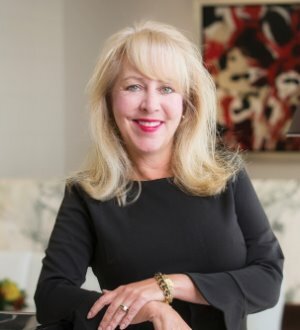 Clare Draper is a seasoned litigator and counselor with over 26 years of experience protecting clients' interests in labor and employment matters throughout... Read More. 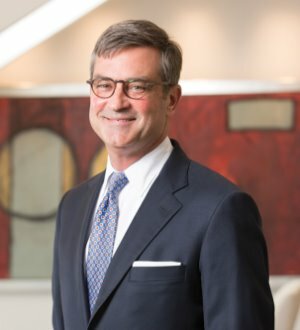 John Hickman is head of the firm’s Health Benefits Practice, where he leads several attorneys devoted exclusively to health care reform issues under the Affordable Care Act, HIPAA privacy, health savings accounts (HSAs) and... Read More. 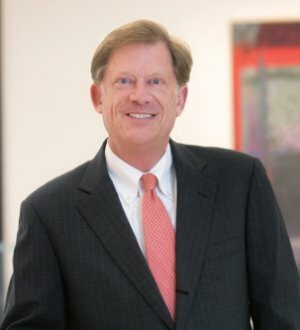 Tom Kilpatrick is the senior member of the firm’s Labor & Employment Group. 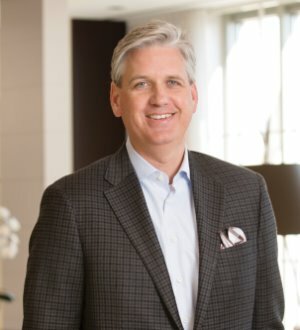 He has a four-decade track record of winning advocacy in all areas of... Read More. 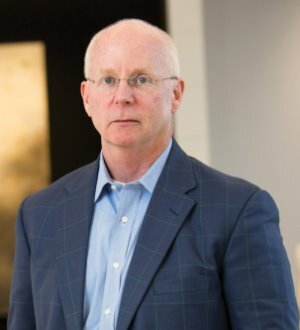 Charlie Morgan concentrates in litigation and government and internal investigations regarding occupational safety and health, employment and traditional labor... Read More. 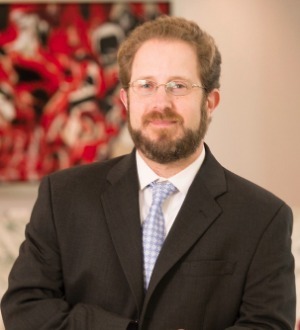 Glenn Patton is a partner in the Labor & Employment Group. He represents management in all areas of employment-related litigation, including employment discrimination claims, wage/hour litigation and restrictive covenant disputes.... Read More. 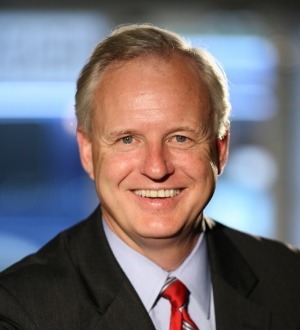 Mike Stevens is a partner in the firm’s Employee Benefits & Executive Compensation Group. 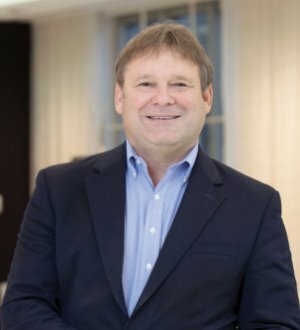 He focuses on executive compensation matters, with a particular emphasis on tax, securities and corporate governance issues relating to... Read More.